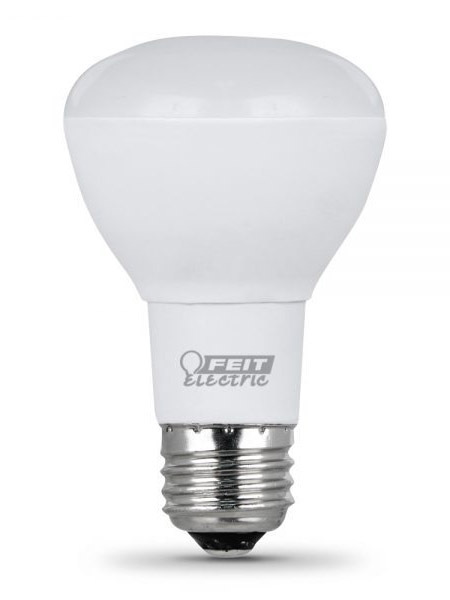 R and BR 10 Year LED bulbs range from 45 watt to 65 watt replacements. They come in dimmable and non-dimmable models, which are direct replacements to traditional R20 light bulbs. They are RoHS compliant and 100% mercury free making them better for the environment. Additional benefits include no UV or infrared emissions, relatively cool running performance, ability to withstand vibration (no filament), no warm-up time or waiting to turn on and no detrimental effects from rapid cycling on and off.